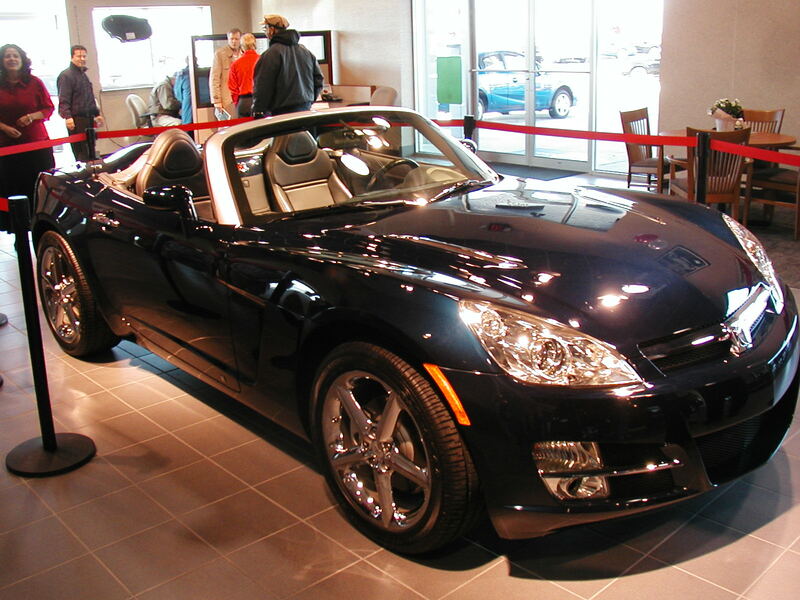 Saturn Sky Forums: Saturn Sky Forum > Off Topic > General Off Topic > Mid Engined Corvette (possibly) Spotted!! 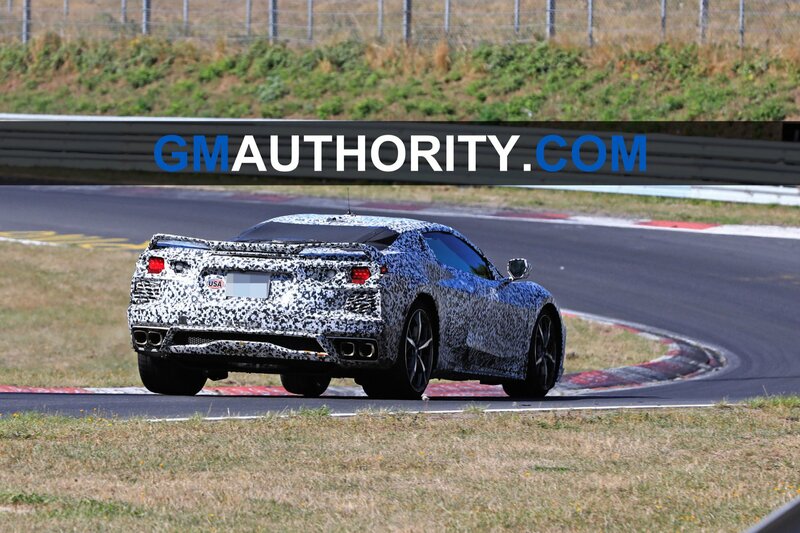 Mid Engined Corvette (possibly) Spotted!! Yep. Those Corvettes are nice cars. I'm still in love with the Opel (Sky) I already own. Last edited by Emmett; 03-08-2019 at 01:50 AM. Exhaust directly behind the front wheels? Every picture I've seen shows them at the two rear corners, like the one pictured here, but you never know until it hits the dealer. Ghost, I'm not sure what you saw but I don't believe it was the C8 Corvette. I have followed this car daily for the last year or so and I have never seen the exhaust where you mentioned or the round taillights. Exhaust directly behind the front wheels? I guess I wasn't clear enough. You could tell that the exhaust was not meant to be there. However, it was just behind the front wheels. I'm pretty sure it was for testing purposes and probably seeing how many cats it would take to clean the air.... It was crude and was obviously not meant to be there. Thus my statement that they "hadn't figured out the plumbing yet". And yes, it was a C8. Same rear as what Taz posted. I don't know how up on social media you guys all are, but it's been spotted quite a bit here in Detroit on the roads this last week. At least 5 times that I've read about all in different areas.... GMs worst kept secret!! Last edited by The_Ghost; 03-12-2019 at 10:12 PM. Sure would be interesting to hear what and how that decision came down. Maybe gravity and thrust have nothing to do with exhaust in design phases. Just an appearance thing. 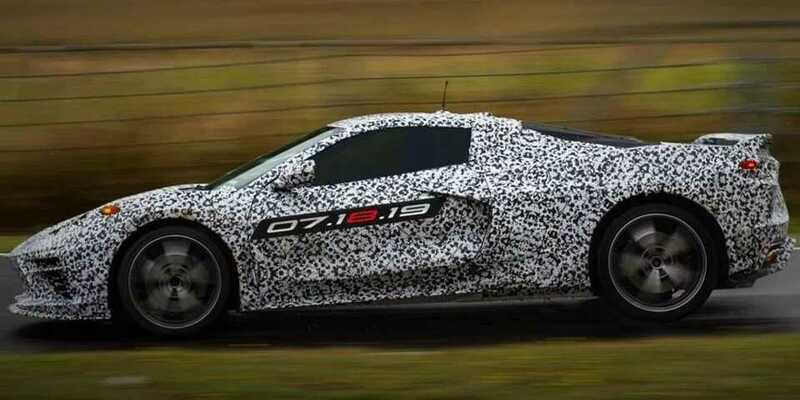 My Corvette owner friend is absolutely sure the mid-engine is a sure thing for 2020.....SURE! It's just another one of those "disguise the car" kind of things, like the zebra paint jobs and the camoflage canvas covers and, and, etc. Sure enough, Dave. Just never occurred to me, but that would be it. Must have over-analyzed the idea, . Reminds me of when I was scouting the then new show Sky that was making the rounds of the Saturn Dealers in 2006, and I was carrying a weak magnet in my pocket, only to discover that the show car had fiberglass front and rear panels. 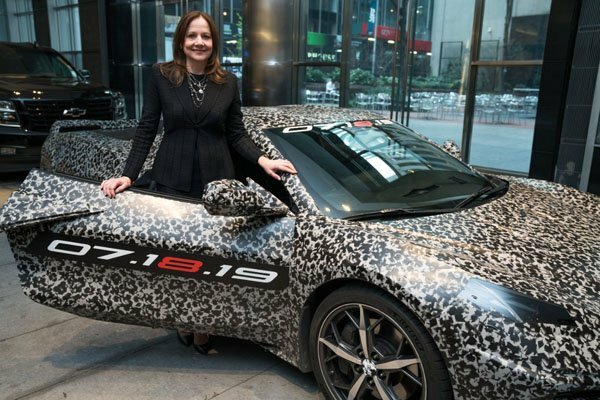 There was another picture with Mary Barra and the C8, but I didn't save it and now I can't find it. Last edited by DaveOC; 04-12-2019 at 07:21 PM.